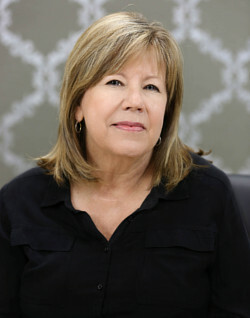 I assist our hygienists, dental assistants, and Dr. White during many of our patients’ procedures, as well ensure the sterilization of our dental instruments. It is so rewarding to see our patients’ happy smiles after treatment. Getting to spend each day making peoples’ lives better while working with an outstanding staff is a blessing. We are more than just a team; we are family! I am married with four sons, which makes us most definitely a sports family. I love to spend time with my family. I am very blessed in many ways and one of them is being a part of this amazing team. 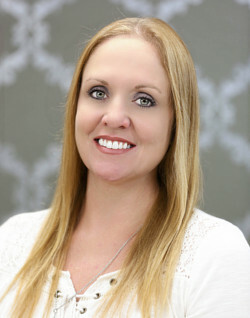 Amber has been a registered dental hygienist since 2016. She obtainer her Associates degree in Dental Hygiene form Mohave Community College. She has certificates in Anesthesia and Case Therapy. 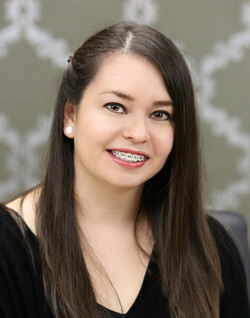 Amber enjoys continuing to learn the newest materials and technology and implementing them towards excellent patient care. 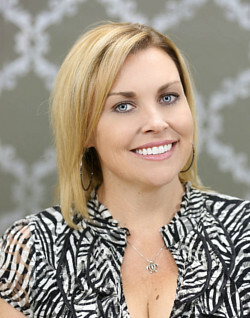 Amber loves working along side a great team of dental professionals. Apart from work Amber enjoys various outdoor activities such as, hunting, fishing, boating and horses. She loves spending time with her family and friends. From our front office, I am as helpful as possible when answering phones, making appointments, billing insurance, and coordinating financial arrangements. We have an amazing family of patients, and I enjoy the fact that I am helping to improve their lives and their health. I am so thankful to be able to work with Dr. White and our team. We are all dedicated to patient care, and it shows in the happy smiles of our patients. I have been married for 20 years and have three sons, a daughter, four grandchildren, and two puppies. In my free time, I like spending time with my family, hiking, boating, watching baseball, or just barbecuing in the back yard. My husband and I love to travel and always look forward to our next trip. I work alongside Dr. White during procedures, provide patient education, and help to keep the clinical areas running smoothly during the day. I’ve really enjoyed getting to know our family of patients and working with them to help them smile again. Dr. White and our team always have our patients’ best interests in mind. We treat each other and our patients as family. Outside of work, I enjoy spending time with my husband John and our children Emelia and Samuel. I love spending time at the river, cooking, playing with my kids, doing hand embroidery, and binge watching TV series. I work alongside Dr. White on all dental procedures, and help the office run efficiently by ordering all our dental supplies. I am able to take time with patients, give them the best treatment possible, and make them happier when they leave than when they came in. Our team and our patients have a lot of fun here because we all truly care about each other! I have a great husband and four wonderful children. We love outdoor activities, especially boating, hiking, and camping. I take care of all the financial aspects of our practice, including monthly billing, collections, and insurance payments. Our office is like a big family, full of amazing people and wonderful patients. We work hard but still have fun with our patients and each other. Dr. White and our team always strive to do our best and treat each other like family! I have been married to a wonderful man for almost 30 years, and we have three children and eight grandchildren. That alone keeps us busy! In my free time I like to golf, sew, and spend time with my family. I assist Dr. White with much of our patients’ care, order supplies, and help with treatment planning. I really enjoy educating patients on the importance of their oral and overall health through one-on-one patient interaction. 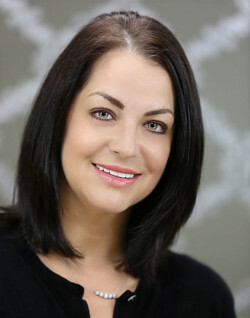 I love seeing patients who are unhappy with their smiles walk out with a shiny new grin and a new boost of confidence! 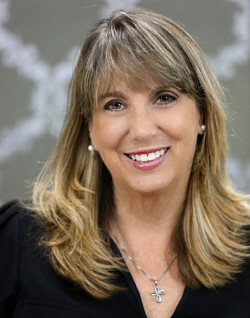 Working with Dr. White brings me joy and the satisfaction of providing our patients with beautiful, healthy smiles. I am married with two children. I enjoy spending time with my family, being outdoors, and doing Zumba in my free time. 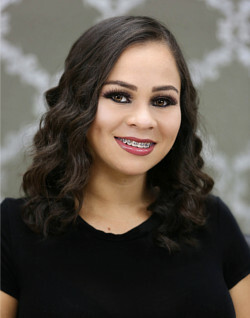 During our patients’ hygiene appointments, I provide dental cleanings, oral and overall health screenings, and education regarding the connection between oral health and the rest of the body. It is very rewarding to see positive changes in my patients’ oral health because of what they learned in our office. Dr. White is constantly learning and adding new technology in the office that benefits our patients’ health and comfort. He is very meticulous in his work and takes pride in each and every patient and their smile. I have been married for more than a dozen years and I have a son and a daughter. In my free time, I enjoy outdoor activities, boating, biking, traveling, fitness, and spending time with friends and family. I am responsible for overseeing all aspects of office flow and efficiency, from financials and marketing to patient scheduling, financial coordination, and social media management. I love building and maintaining relationships with our patients, and seeing their happiness and confidence restored after dental treatment. I am proud to be a part of this office, where we are more than a team; we are a family. We truly care about each other and strive to be the best we can be. I have been married for ten years and have four children and three dogs. I love spending time with my family, camping, photography, and watching my children play sports. For more than 27 years, I’ve enjoyed building relationships with my patients as I provide them with gentle and effective hygiene care and education. I am especially interested in increasing my patients’ awareness and knowledge of how their dental health can affect their overall health. We work together as a team to keep their oral health at an optimal level. 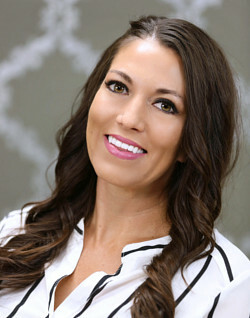 I am inspired by Dr. White’s drive continually provide the best standard of care for our patients continually through the use of cutting-edge dentistry, treating the patient like we would our own family, and providing the best treatment options for our patients based upon their individual needs. I am married to a wonderful man and have two sons and six beautiful grandchildren. I love golfing, boating, gardening, spending time with family and friends, and attending local athletic events.